Please note that the Clark Library is closed for renovations. In 2015–16 all events are being held on UCLA’s main campus. Chamber Music at the Clark concert seating is determined via lottery. 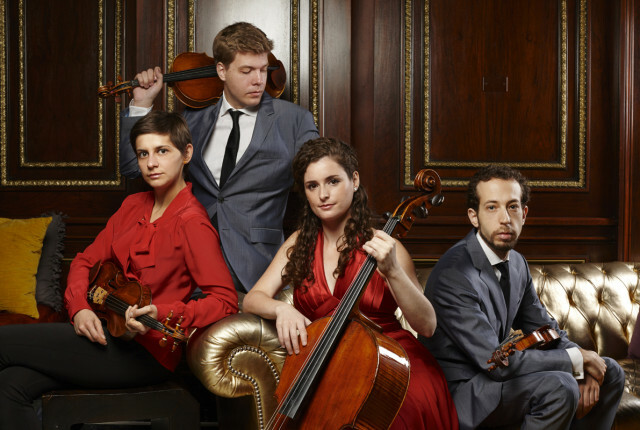 The booking-by-lottery entry form for Ariel Quartet concert seats posts here on Tuesday, November 3, 2015. Lottery registration closes Tuesday, November 24, 2015.